Specially used for getting rid of the exceeding-standard ammoonia nitrogen in drinking water. the rate of removing ammonia nitrogen is over than 95%. It's measured by Institute of Environmental Health Monitoring(IEHM),Chinese Academy of Preventive Medicine(CAPM)that the water quality has reached not only national sanitary for drinking water of China but also such standard of WHO,USA and EC. 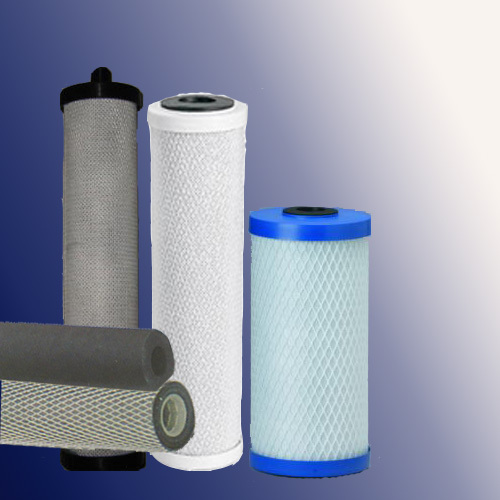 Filtration efficiency: particles of 1μm(with filter cartridge of 10mm thick)can be completely removed.